BAGUIO CITY – The John Hay Management Corporation, a subsidiary of the State-owned Bases Conversion and Development Authority (BCDA), belied the existence of an approved project for the put up of a hospital in a portion of its property in Scout Barrio. JHMC President and Chief Executive Officer Allan R. Garcia said that it is unfair to conclude that there is already an approved hospital project in the open area in barangay Scout barrio when the BCDA Board has not yet approved any proposal on the said project. “There are no structures that were approved. There is also no approved hospital project in the area. We were wondering why there were reports that there will be a hospital that will be built in the area,” Garcia stressed. The JHMC official underscored that it will be the BCDA Board that will approve whatever proposals that will be found feasible after the conduct of a comprehensive assessment and evaluation of existing unsolicited proposals but there are no plans yet to use the contested area for the put up of a privately-owned hospital. According to him, JHMC allowed some groups to conduct soil testing in some of its properties which will be used by proponents to support their feasibility studies for their unsolicited proposals but the conduct of such study does not mean that there is already an approved project in the said area. He explained that if the unsolicited proposals of project proponents who want to use some of its properties for business purposes, then the JHMC will own the results of whatever technical studies that were undertaken that could be used for future references in case the corporation will have plans to develop the said areas for suitable projects that will ensure the generation of added income for the BCDA. BCA was created by law to administer, manage and operate former American military bases in the different parts of the country and whatever proceeds that will be generated from the operation of the said government properties will be earmarked for the modernization of the country’s armed forces. Garcia claimed that there are numerous unsolicited proposals for the development of portions of the former American rest and recreation center but the BCDA s seriously assessing and evaluating said proposals to screen which among them will be the most advantageous to the government. 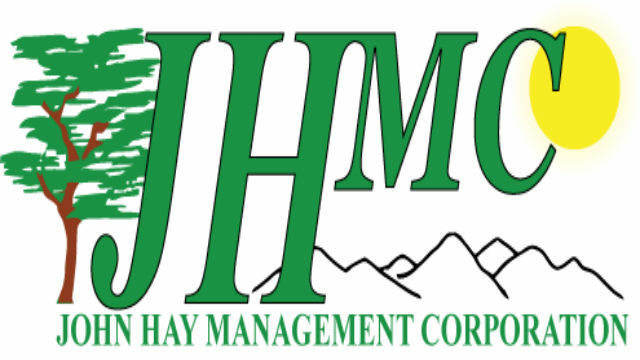 Camp John Hay has a total land area of over 680 hectares wherein 247 hectares was leased by the BCDA to the Camp John hay development corporation (CJHDevCo) for a 50-year period. Under the lease agreement that was executed between the BCDA and the winning developer in 1997, the local government is entitled to have a 25 percent share from the lease rentals that will be paid by the developer to the BCDA and that the same will be released upon the submission of projects by the city that will be funded from the said share. However, the current impasse between the BCDA and the developer had resulted to the non-release of the local government’s share from the lease rentals because the developer has not paid the same to the coffers of the government.